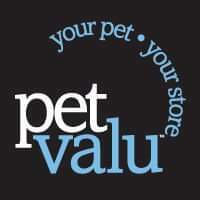 Pet Valu in Summerside has selected KCH as the recipient of all funds raised in store for the month of April for their Pet Appreciation Month. KCH will be in store each Saturday to answer any questions about our program along with several events that are planned as listed below. There will be kittens with us when we have some. April 20th 11am – 3pm KID’S ACTIVITY DAY which includes face painting, colouring contest, selfie booth and more.